Remember that whole thing about Zappos getting rid of job postings, unveiled on ERE.net via a post by then-talent-acquisition-leader Michael Bailen? If you wonder whatever happened with that, your answer’s in the video below, with Rick Jordan, talent acquisition head at Zappos. 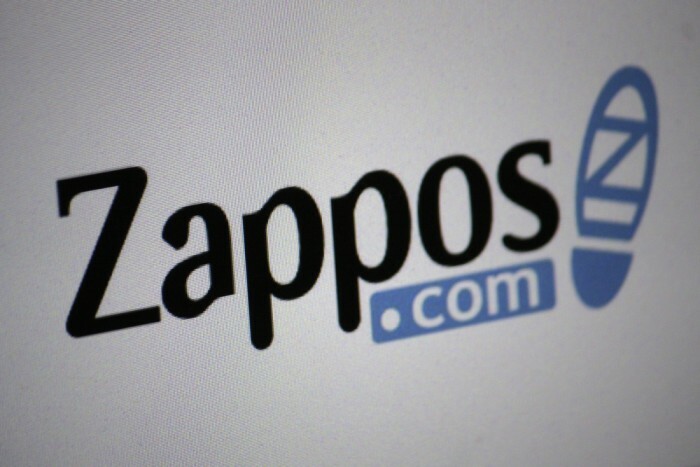 He talks in the seven-minute video below about the “bold move” that Zappos made, what the company learned, and where job applicants are coming from now.